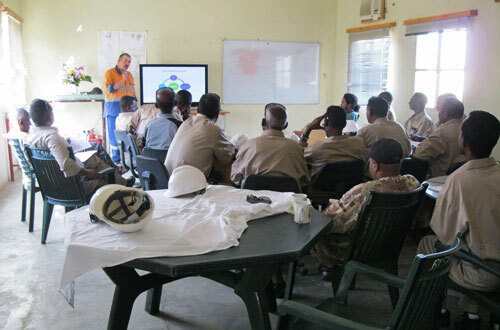 We work with governments and the nearby communities to maximize local employment opportunities. We are also very active in enhancing local skill development in order to maximize future growth opportunities, capacity and retention. We believe such efforts have a long term positive benefit on society in which we operate in. 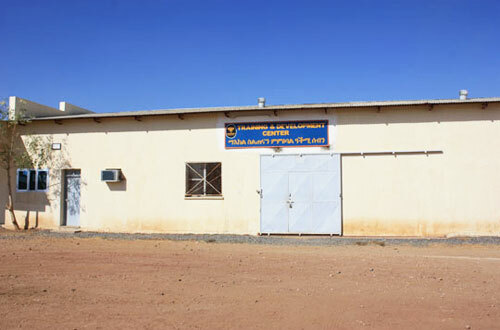 BMSC directly employs close to 1000 Eritrean nationals and does not use contractors to operate the mine or plant facilities. 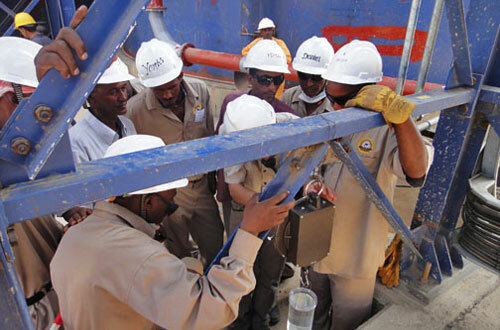 All recruitment conforms to Bisha's Human Resources and Employment Plan, which mandates that all personnel hired must demonstrate that they have been demobilized from the Eritrean national service and provision of acceptable physical documentation as such is a prerequisite for employment. For more information on employment practices click here for BMSC'sCorporate Codes and Policies.